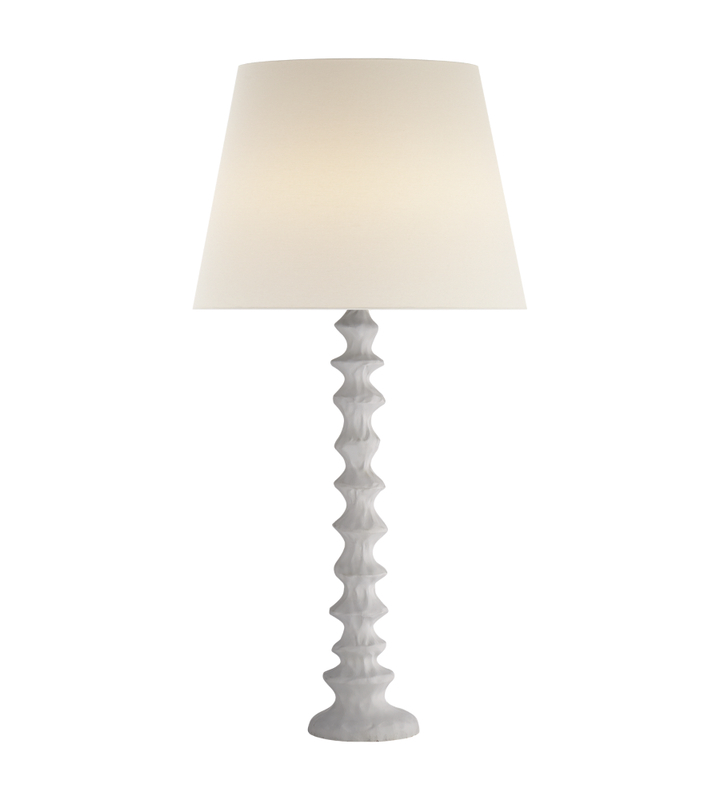 We are loving the new lamps in the store that arrived this week! Why do we love them so much? These items were selected because of their unique look and feel. 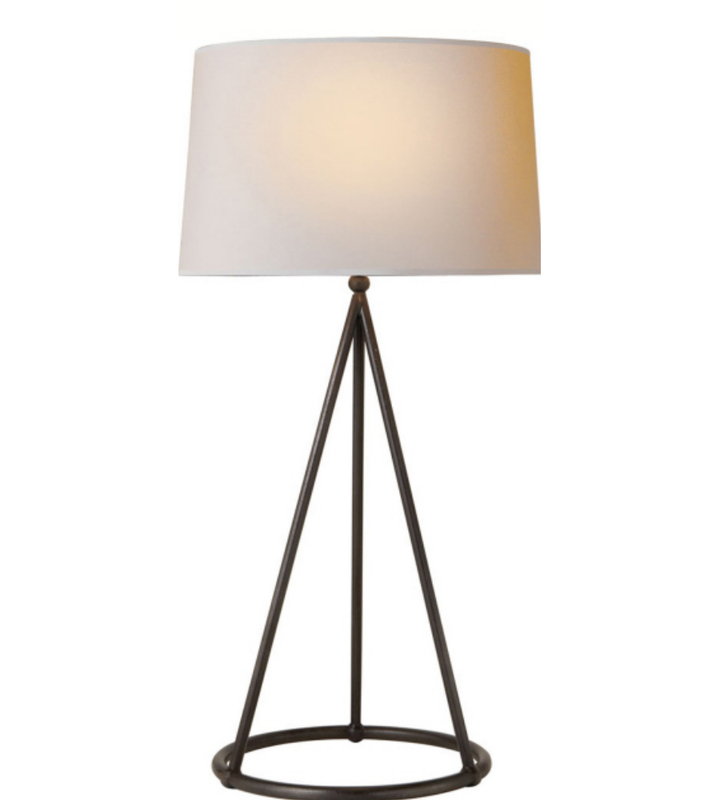 Whether you are creating a softer, more comfortable space, an industrial style environment, or looking to brighten up a room, please browse our new selection of lamps in Mathews, NC! Call for Pricing!